Tom Fallis, a former Weld County corrections officer, is accused of murdering his 28-year-old wife after a New Year’s Eve party in 2012. Ashley Fallis’ death was first ruled a suicide, but the case was reopened two years later. 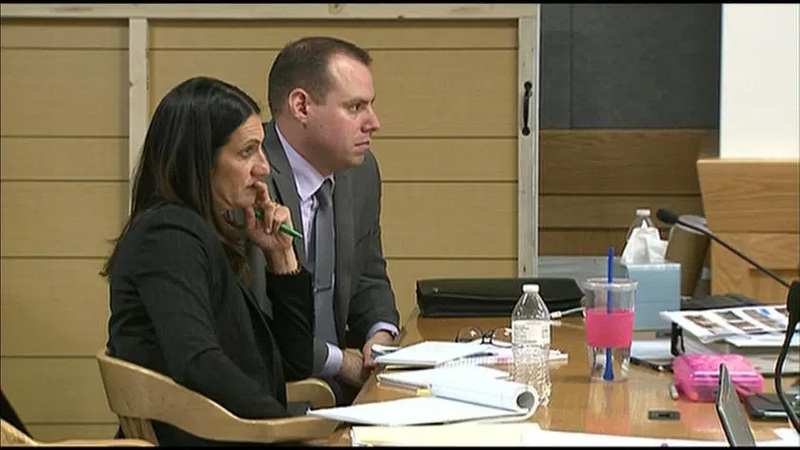 Wednesday afternoon the judge asked Tom Fallis if he wanted to testify, and at one point the defense hinted he would testify. In the end, Fallis told the judge he wouldn’t. Fallis’ lawyer is esteemed Denver Metro criminal defense attorney, Iris Eytan. The trial now moves on to closing arguments that begin Thursday morning after the Coroner takes the stand.